Anna Byrne is a jailhouse librarian. In a place where hope is hard to find, the power of books can be a light in the dark. For some of the prisoners, her work is life-changing. Like Michael Hudson, her best student, who's been locked up awaiting trial before his sudden release. He's relieved to be free - to 'come uptown', as they say - but can't shake the question: why is the witness who put him behind bars suddenly refusing to testify? There's a man who might have the answer, but he wants something first. Hidden in the heart of the old city of Barcelona is the "cemetery of lost books", a labyrinthine library of obscure and forgotten titles that have long gone out of print. To this library, a man brings his 10-year-old son Daniel one cold morning in 1945. Daniel is allowed to choose one book from the shelves and pulls out La Sombra del Viento by Julian Carax. But as he grows up, several people seem inordinately interested in his find. Then, one night, as he is wandering the old streets once more, Daniel is approached by a figure who reminds him of a character from La Sombra del Viento, a character who turns out to be the devil. This man is tracking down every last copy of Carax's works in order to burn them. What begins as a case of literary curiosity turns into a race to find out the truth behind the life and death of Julian Carax and to save those he left behind. ©2001 Carlos Ruiz Zafon (P)2005 Orion Publishing Group Ltd. I "read" it all the way through only because of the wonderful narrative by Mr Wilby. The story was not gripping and very average. Daniel lives with his father in a flat above their second hand bookstore in central Barcelona. They are close and reasonably happy despite the shadow cast over them by the loss of their beloved wife and mother. One day the father takes the son to the “Cemetery of Lost Books”, a hidden and secret archive which contains at least one copy of every book ever printed. Daniel is instructed to select one book of which he will be the keeper, and in being so he will keep alive the book, the memory of the writer and a sense all who have ever handled and read it. After selecting his book a complex train of events, centered on the mysterious writer Julian Carax, is set in motion. There is the search for the writer, an unlikely friendship, unrequited love, forbidden teenage romance, brutal and corrupt authority, mystery and suspense. Set in Barcelona on the eve of the Spanish civil war, this novel is a snapshot of time that is about to be ground into the dust by the jackboot of totalitarianism. 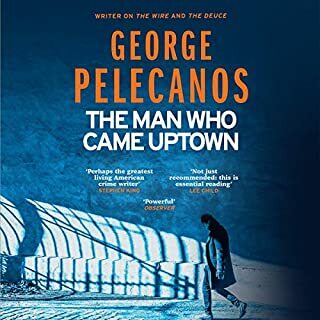 Through the writers well honed descriptive powers we get a clear sense of the city, the prevailing Spanish culture of the time and a taste of the civil war which is about to erupt. 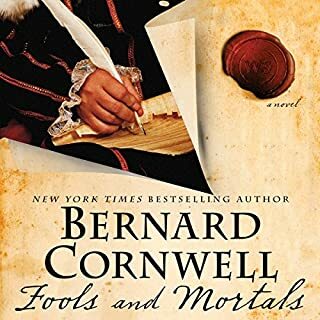 There are some wonderful moments in this novel, but at times it lacks a real authenticity, a certain hollowness pervades the narrative and this prevents it from becoming a great story. However, we need to weigh this reviewers opinion against the fact that this novel is highly regarded and was an international best seller. Judge for yourself. Mystical and thrilling story And well read. Story deacribes a classical misty scenery, and mixes several generes like love, obsession, crime and mystique. There aren't a lot of action, but still a thrilling story that is hard to put away. You will fall in love, and be left thinking for days about what actually happened and what part you player in it as the reader (because yes, you were a part of it).. 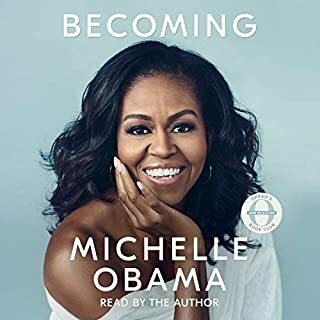 This was the first audibook I have ever listened to and I only downloaded it as it was a book club book and I couldnt find a hard copy of it anywhere. 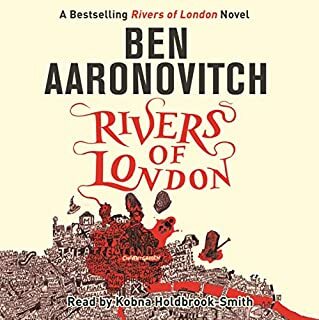 It was so wonderful being read too whilst doing other things and I could really picture the different characters in the narrators voice so it was almost the same as reading it myself. This book was a wonderful book with a lot of twists and turns and somehow in the end they all inter-relate. 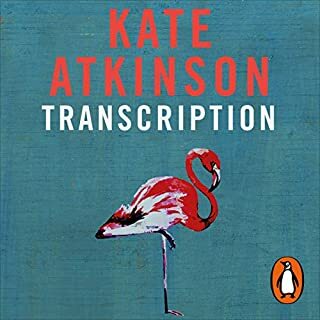 Great book and I hope many other readers (or listeners!) will enjoy it as I have. Have you listened to any of James Wilby’s other performances before? How does this one compare? No I havent but I really enjoyed listening to this book and would definitely listen to others he has read. It took me two sittings but if I had have had the time to spare i could have sat and listened to it in one sitting! Carlos Zafon presents a top mystery that is annoyingly difficult to stop listening for meals work & sleep. 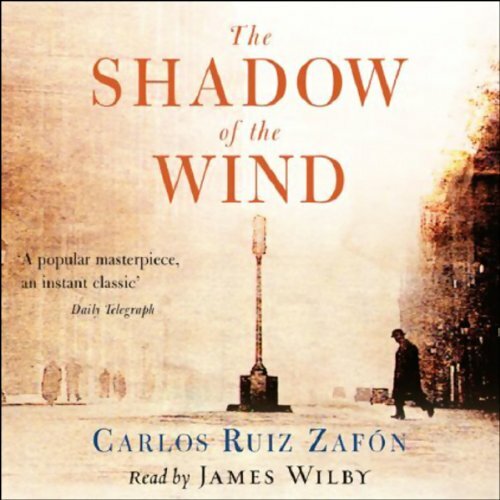 Carlos Ruiz Zaf?n's The Shadow of the Wind is indeed a great and powerful novel. In addition to fantastic reading experience it offers a lot of philosophical and moral implications. And all with a dose of good humor and in very imaginative way. I also strongly advice to read/listen to Carlos' interviews. 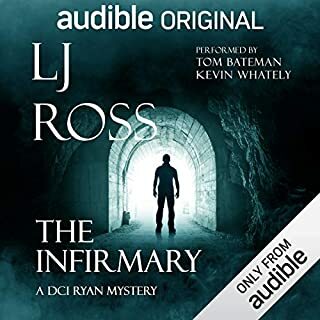 One of them (in English) is added to Audible.com audio version of the book. What is interesting there is to discover how honest and humble to us, his readers is Carlos. Das Buch ist wunderschön, spannend und voller Herz. Obwohl ich normalerweise keine Musik in Hörbüchern mag, passt sie hier irgendwie hinein. Schön wäre eine ungekürzte Version gewesen, aber die Kürzung hat der Geschichte nicht geschadet. Ein toller Roman, sehr gut umgesetzt. Der Sprecher ist fantastisch. Die Umsetzung ist eingerahmt von Musik und Effekten, die die Wirkung sehr gut unterstützen.